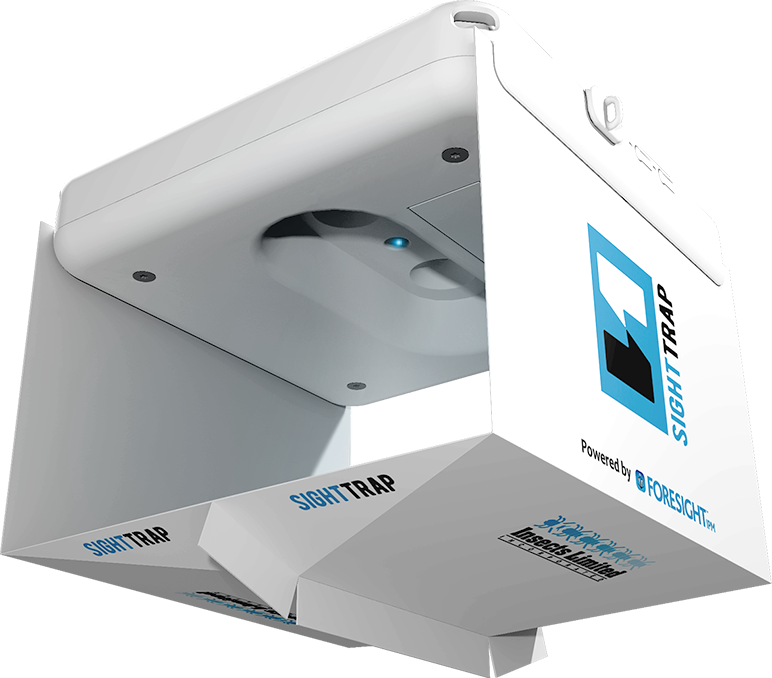 Stay one step ahead of infestations – and customer complaints – with the remote pheromone monitoring provided by SightTrap™, which puts cameras in your traps and gives you access to essential information and data on your computer and smart phone. SightTrap™ Powered by ForesightIPM™ gives you a high-tech tool for preventing problems before they happen. 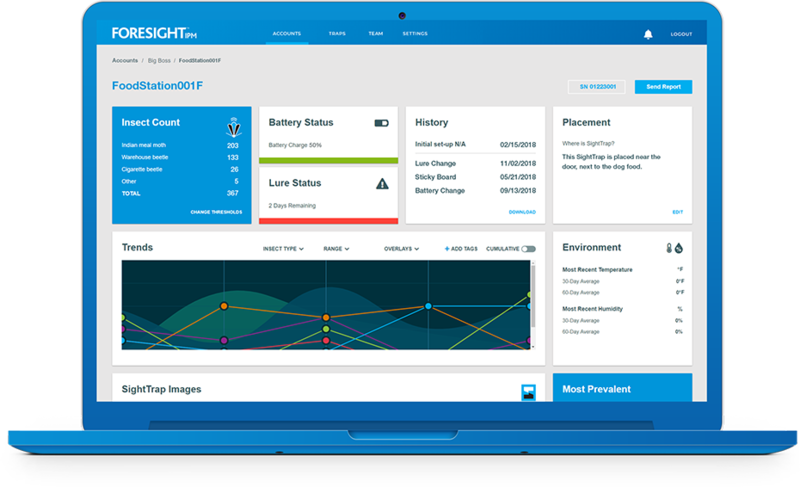 ForesightIPM™ is the brain behind your SightTrap™, providing automated monitoring with at-a-glance analysis and trends that help you head off problems before they develop. The SightTrap™ is a remote pheromone monitoring device that will automatically record a daily image of your pheromone trap. Monitor traps via computer or mobile device and automatically view the pre-identified insects and detailed trending data for each customer. Provide another layer of customer service to customers outside of your normal pest-management zones. Pheromone monitoring just got easier with SightTrap, which puts cameras in your traps and gives you access to essential information and data on your computer and smart phone. Pheromone monitoring just got easier with SightTrap, which puts cameras in your traps and gives you access to essential information and data on your computer and smart phone. 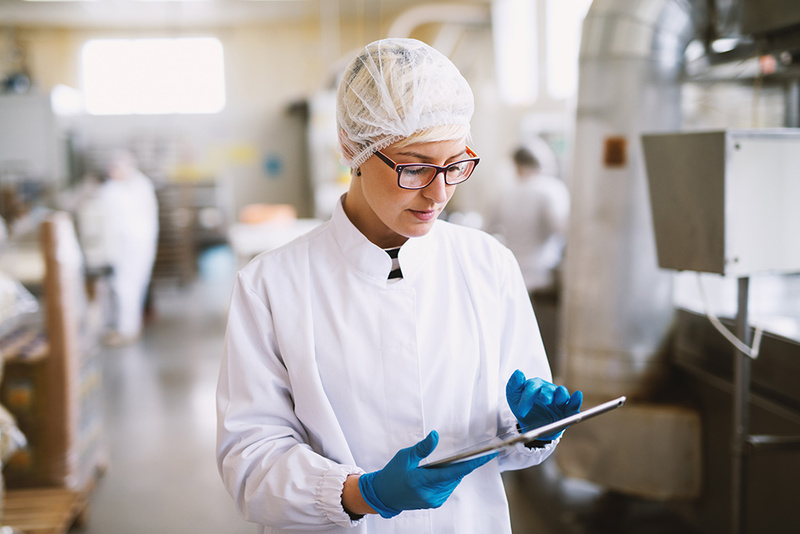 Get accurate counts and see trends develop without inspections … which means better results and happier customers in less time and with fewer steps. Each kit includes one SightTrap camera, 5-year lithium battery, 5 glueboards and 5 pheromone lures. Software that won't drive you buggy. ForesightIPM was invented for the pest management industry with specific attention to on-site analysis and data gathering. Our team knows the importance of saving time and gathering correct information to ensure the highest quality of customer satisfaction. 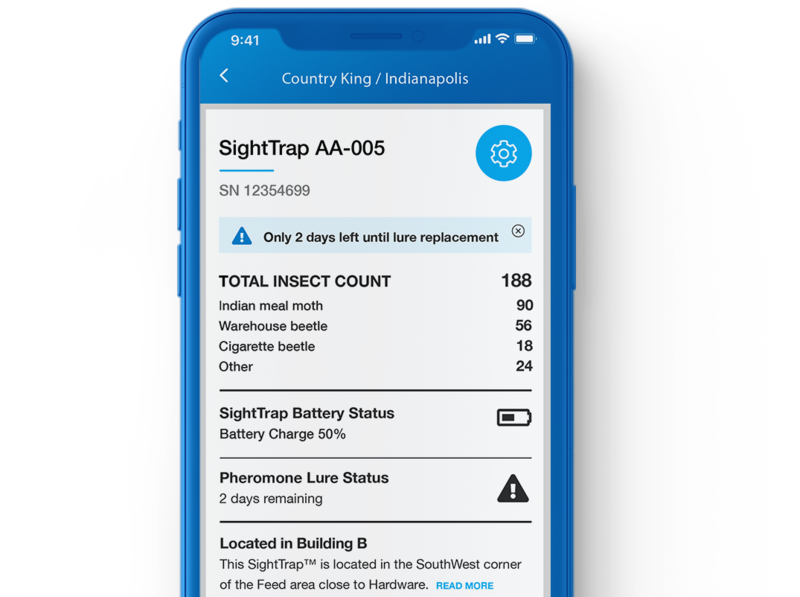 Contact Insects Limited for more information about SightTrap™ and ForesightIPM™ software to streamline your pest management initiative.